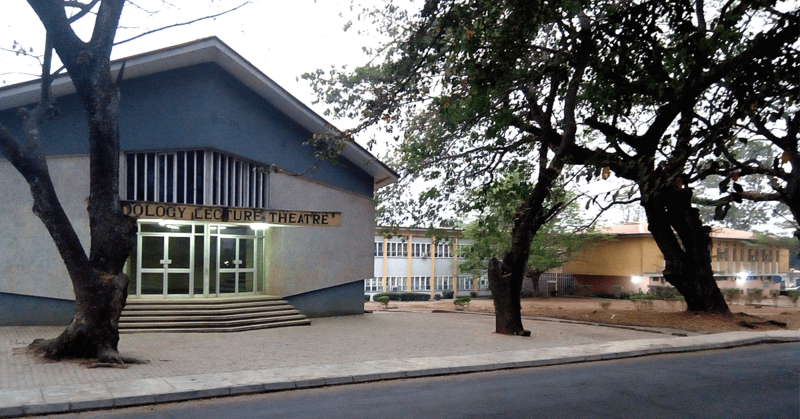 Founded in 1948, the University of Ibadan (UI) is Nigeria’s oldest and most prestigious public university. 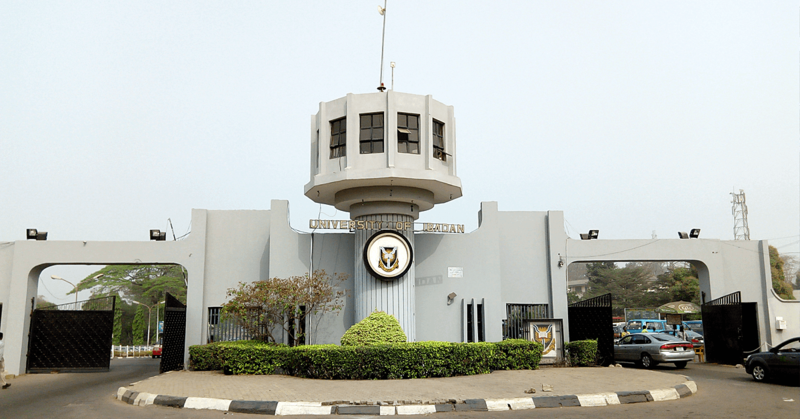 The Department of Zoology was one of the original core departments at UI and the first program of its kind in Nigeria. 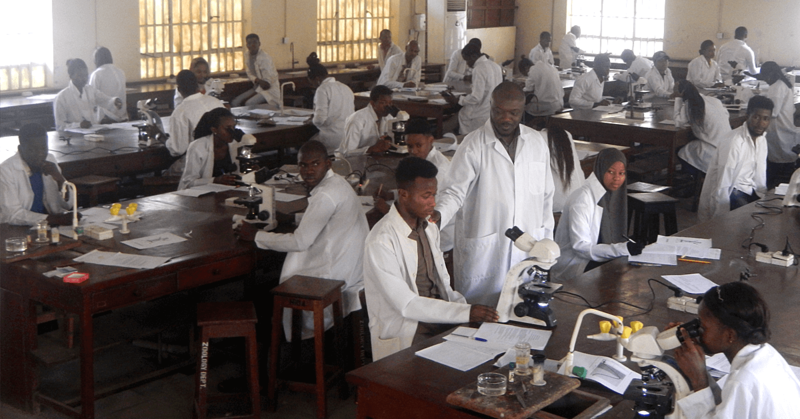 It now consists of six research units, including Animal Physiology, Ecology and Environmental Biology, Entomology, Cell Biology and Genetics, Hydrobiology and Fisheries, and Parasitology. The Department offers an undergraduate program in Zoology and multiple graduate degree programs. Additional resources include a collection of specimens, some of which are on display at the Zoology Museum, and live animals at the Zoological Garden (zoo). 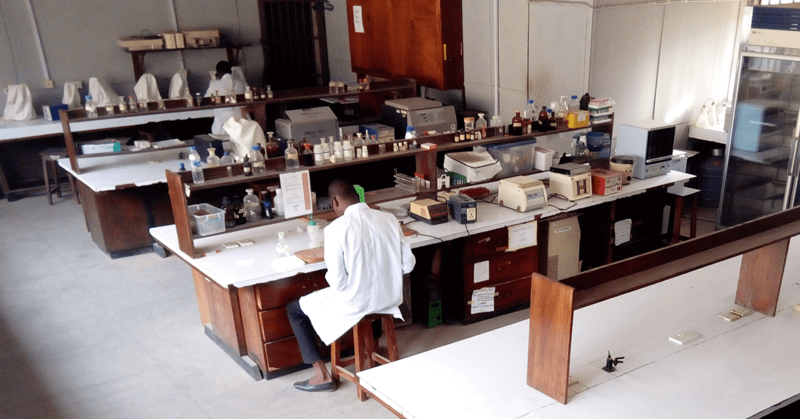 The Department’s research priorities include the biology of parasitic and infectious diseases like malaria; insects that impact stored agricultural products; an the bio-implications of environmental contaminants like solid and liquid wastes, oil, and metals. Nigeria and its population of more than 180 million consumers make up one of Africa’s largest economies. Naturally, the country generates a huge amount of waste—domestic, industrial, and agricultural. With few resources dedicated to management and oversight of pollution, both human and ecological health are at risk. 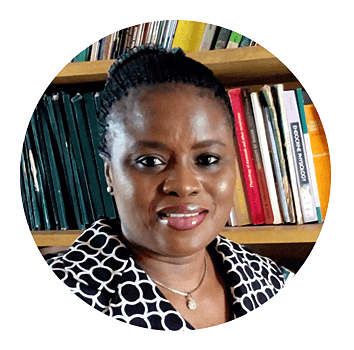 Aina Adeogun, PhD, an associate professor in the Department of Zoology at the University of Ibadan, is focused on monitoring pollution and understanding its impacts. 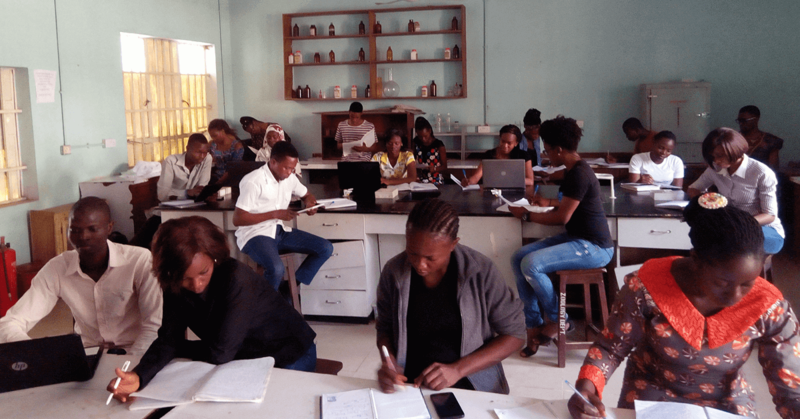 Her research group is gathering data to understand how one species of fish, Cynoglossus senegalensis (commonly called the tongue sole), is reacting to the cocktail of pollutants found in its habitat: the coastal Ilaje waters of Nigeria’s Ondo State. In particular, she is focused on endocrine disrupting chemicals, including the pollutants PCBs, phthalates, and DDT, that closely mimic the hormones that control a wide variety of bodily functions in humans and animals. Endocrine disruptors can confuse the body, leading to systemic problems like growth abnormalities, reproductive and developmental issues, birth defects, and cancer. With collaborators at the Norwegian University of Science and Technology, Dr. Adeogun is analyzing whether and how endocrine disruptors are altering the growth patterns of tongue sole at the molecular and cellular level. She is also investigating whether it is feasible to use tongue sole or other fish species as an indicator to monitor water pollution levels that could impact humans, either through direct exposure to water or by consuming contaminated seafood. Previous research by Dr. Adeogun's team has already confirmed this in tilapia and catfish. 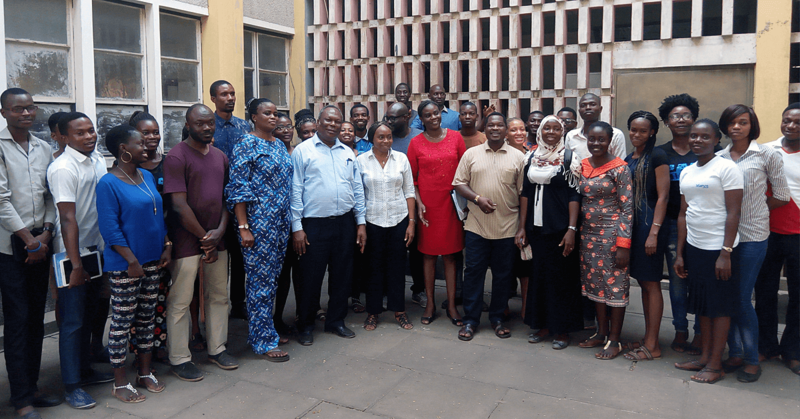 "This is geared towards achieving the desired goal of water and food safety not only for the general populace, but for children who may experience higher toxicity risks," explains Dr. Adeogun. Dr. Adeogun hopes that the Instrumental Access shipment will expand her lab's research and teaching capabilities by adding equipment for molecular biology. "It would make our research outputs be at par with published data from other parts of the world and ensure that students and faculty have better opportunities for winning grants, mentoring, and training early-career scientists," she says. 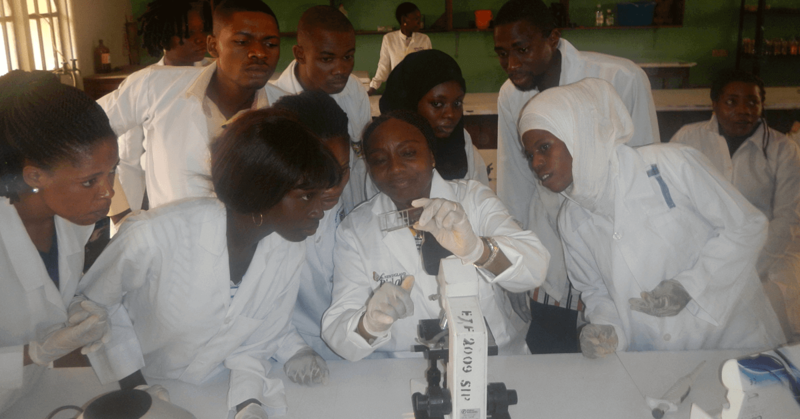 The Department of Zoology needs equipment to continue its shift towards applying modern molecular biology techniques in its undergraduate and postgraduate teaching and research programs. 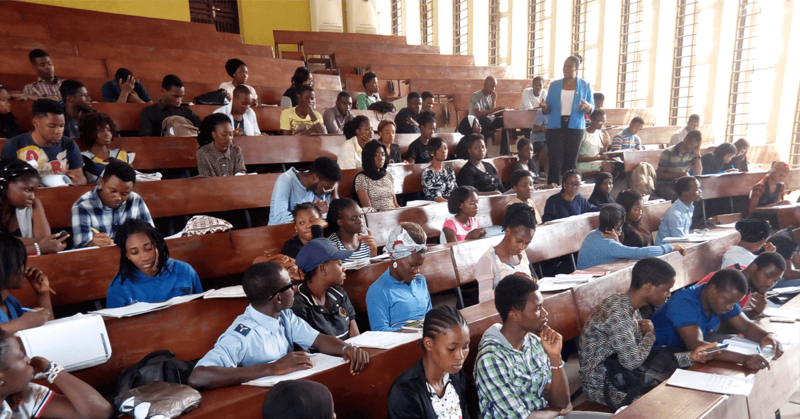 In 2016, the Department of Radiation Oncology at the University of Ibadan was an Instrumental Access awardee.